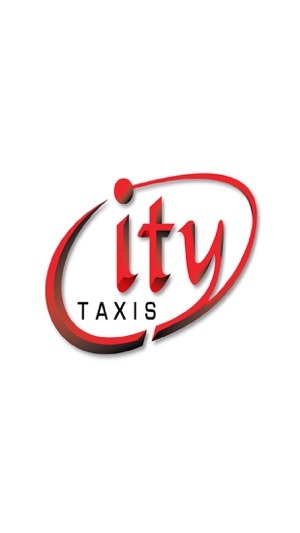 Book a taxi in under 10 seconds and experience exclusive priority service from City Taxis Sunderland. 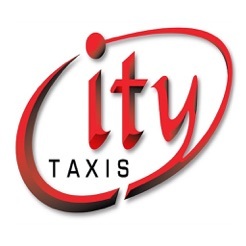 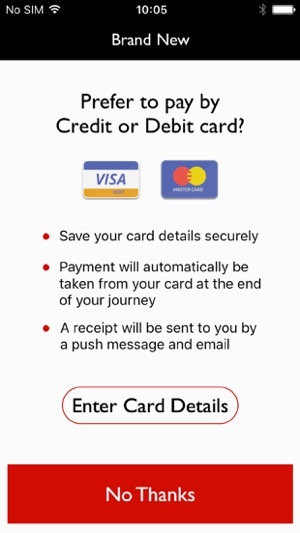 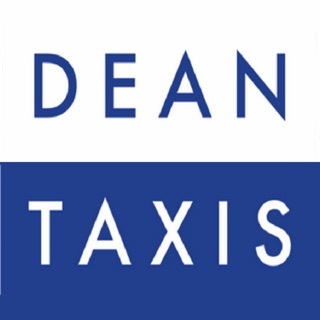 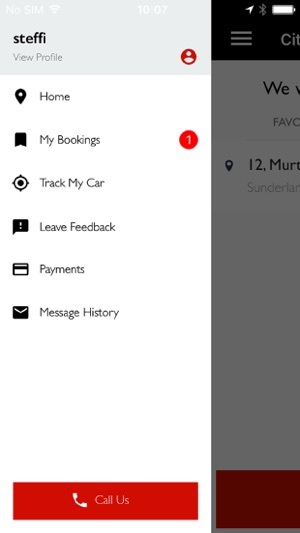 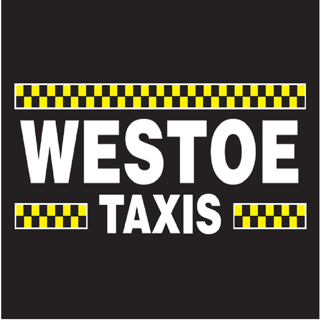 City Taxis Sunderland is FREE to download and it costs you nothing to register. 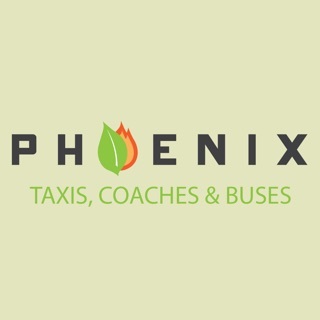 I’ve been using this app to book transport and it is so easy to use, reliable and hasslefree I would totally recommend it. 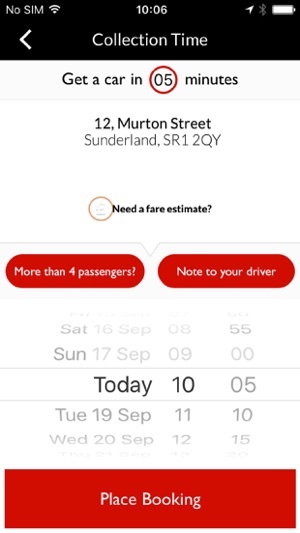 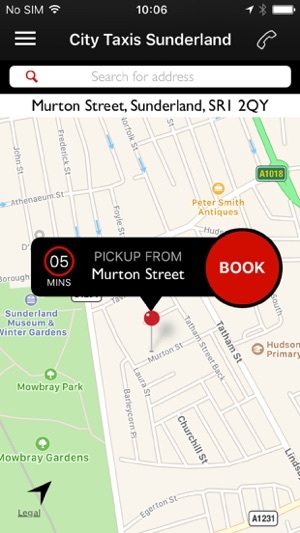 Are use it to book transport for my son when he finishes work, and the app remembers his journeys with the case of clicking a button and I know he’s in safe hands.